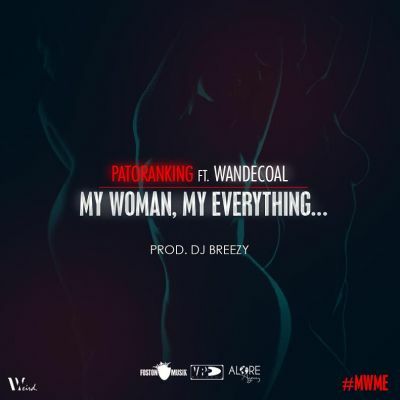 Description: Patois singing act, Patoranking who is currently signed on to Foston Musik/VP Records comes through with this thrilling record titled “My Woman, My Everything” (MWME). On this tune he features the Black Diamond, Wande Coal. This jam was produced by Ghanaian producer of the year, DJ Breezy.